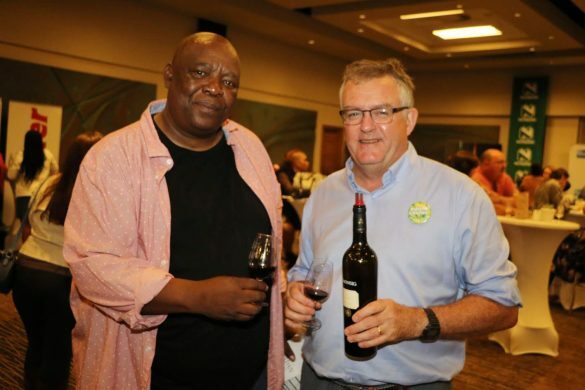 One of the top wine calendar events is undoubtedly the Old Mutual Trophy Wine Show, which presents the ultra-premium end of the Cape wine industry with the opportunity to benchmark its performance to the highest international standards. 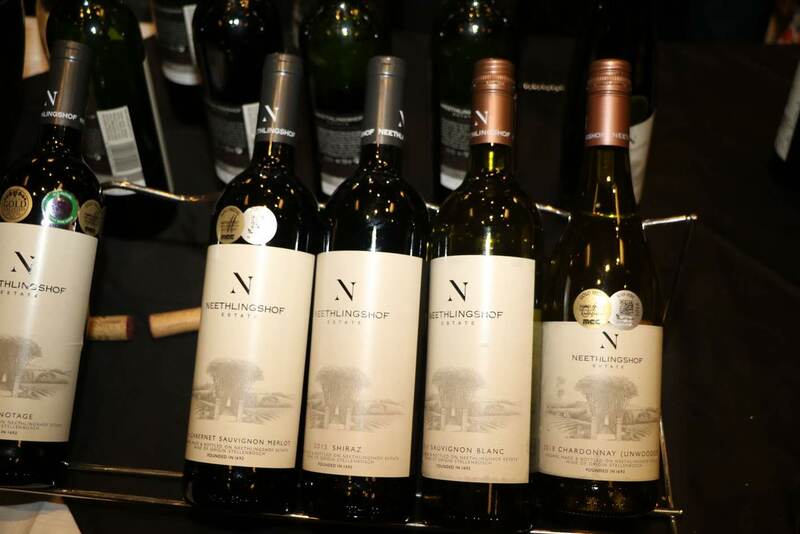 Annually, the show’s panel of international and local judges taste and finally select the winning wines from a prime selection of 900 labels and award them trophy, gold and silver medals. 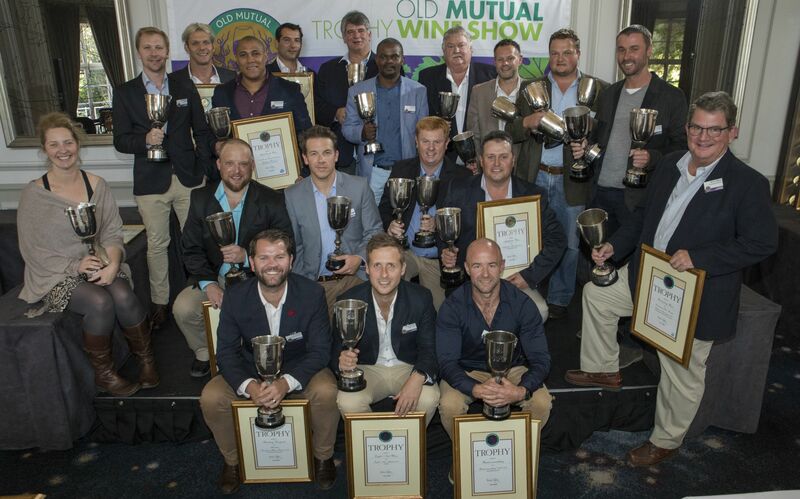 The results of the 2018 Old Mutual Trophy Wine Show judging were announced on Tuesday. Furthermore, the public will have the opportunity to taste these wines of distinction on June 13 at the Cape Town International Convention Centre (CTICC) and 15 June 15 at the Sandton Convention Centre. 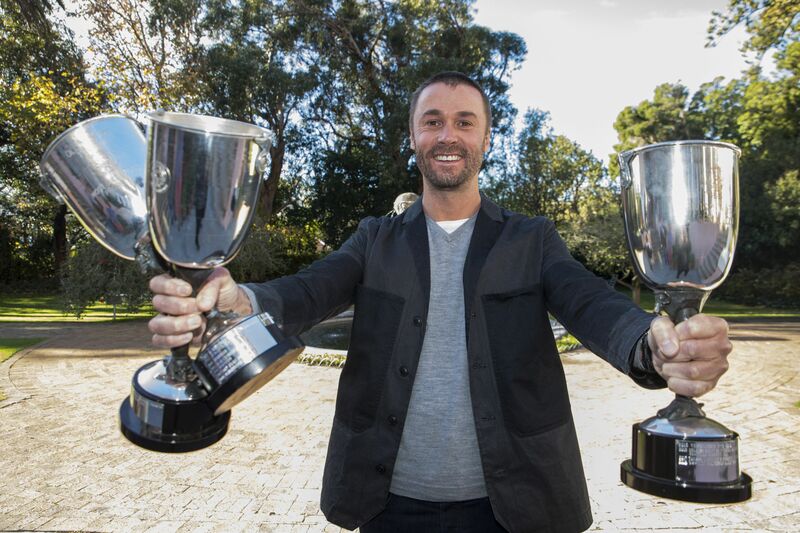 A total of 171 trophy, gold and silver medal winners, which scored at least 80 points awarded by the judges, will be available for tasting and purchase at the shows. 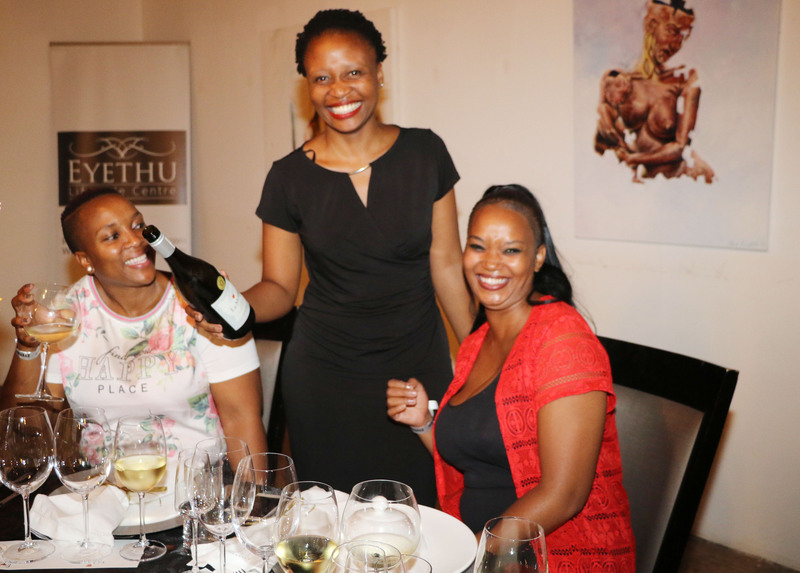 In addition, wine lovers will find the Old Mutual Best White and Red wine trophy winners, and the International Judges’ trophy winner. The Old Mutual Trophy Wine Show competition took place in Paarl over 4 days from 30 April. 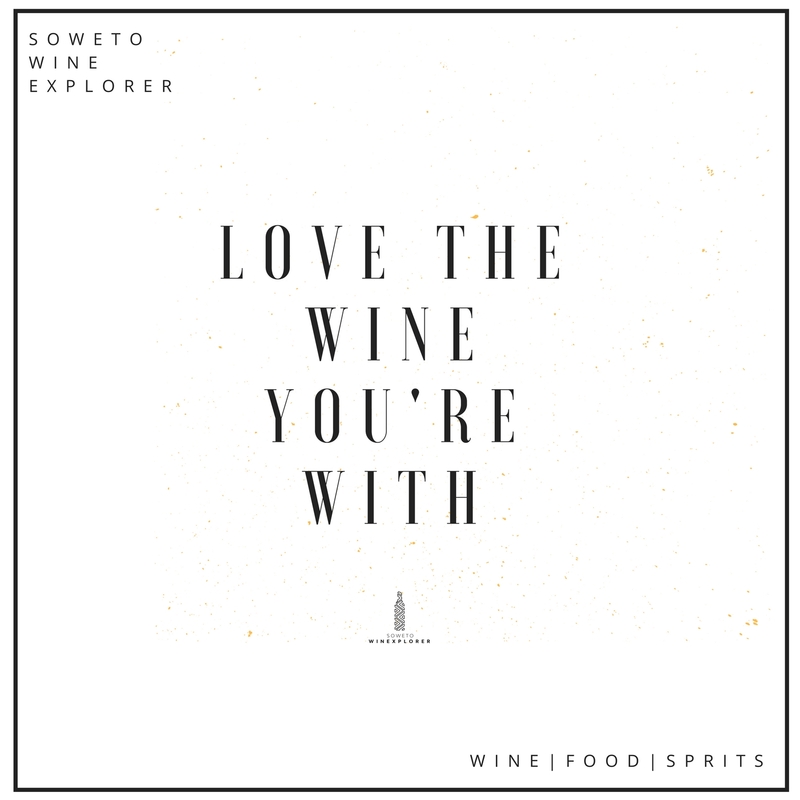 The 2018 judging panel, chaired by wine authority Michael Fridjhon, comprised three international and six local judges representing a collection of world-class expertise. The international judges were Charles Chevallier (Group adviser for Domain Barons de Rothschild, France), Debra Meiburg MW (marketer and educator based in Hong Kong) and Turkish-born, UK-based Master Sommelier Isa Bal. 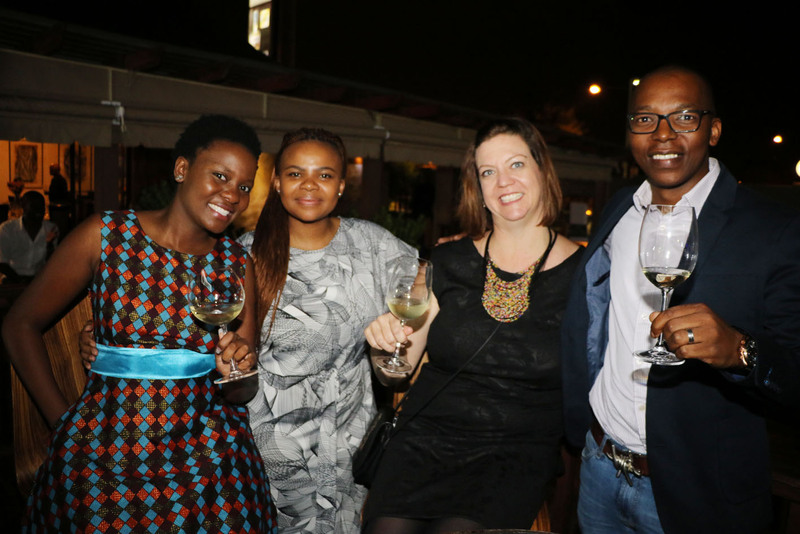 While the South African judges were Narina Cloete (winemaker at Blaauwklippen), Heidi Duminy CWM (Group marketing manager for Meridian Holdings), Christian Eedes (editor of winemag.co.za), Alexandra McFarlane (winemaker at Druk My Niet), Nkulu Mkhwanazi (wine educator and brand ambassador) and James Pietersen (SA portfolio manager for Wine Cellar). 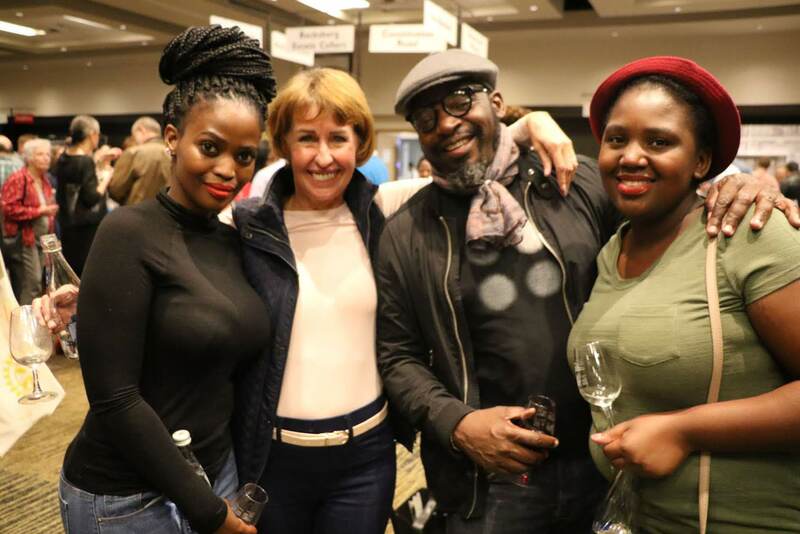 Grande Provence’s new single varietal Chenin Blanc scooped a gold award the 2018 Old Mutual Trophy Wine Show Tuesday. Grande Provence Chenin Blanc 2017 is elegant and dry with flavours of stone fruit and hints of tropical notes. Winemaker Hagen Viljoen says the 2017 vintage represents a pure expression of freshness, elegance and hints of complexity. 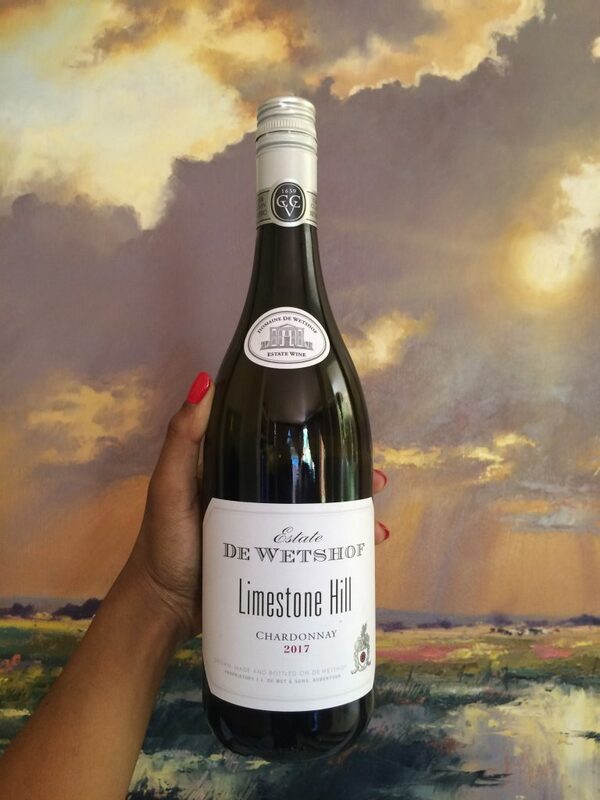 All the key elements to strive for in quality Chenin Blanc winemaking. Back row from left to right: Stuart Botha of Tokara, Miles Mossop, outgoing winemaker Tokara. Rutger van Wyk of Stark-Condé Wines. Thys Louw of Diemersdal, Charles Hopkins of De Grendel. Fikile Pike of Springfontein, Ian Sieg of Landzicht, Wim Truter of Laborie. Pieter Carstens of Leeuwenkuil and Nic van Aarde of Warwick Wine Estate. 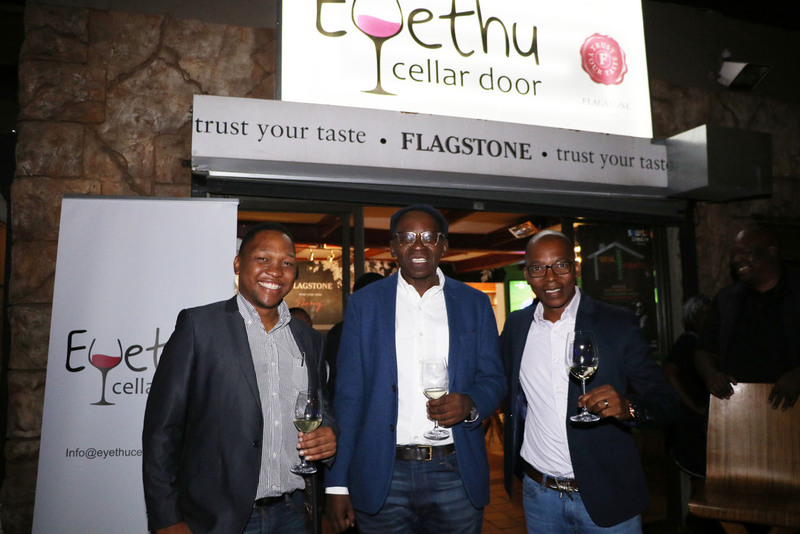 Front: JD Pretorius of Steenberg Wines, Duran Cornhill of Eagles’ Nest Wines and Brad Paton of Buitenverwachting. Back row from left to right:Stuart Botha of Tokara, Miles Mossop, outgoing winemaker Tokara, Rutger van Wyk of Stark-Condé Wines. 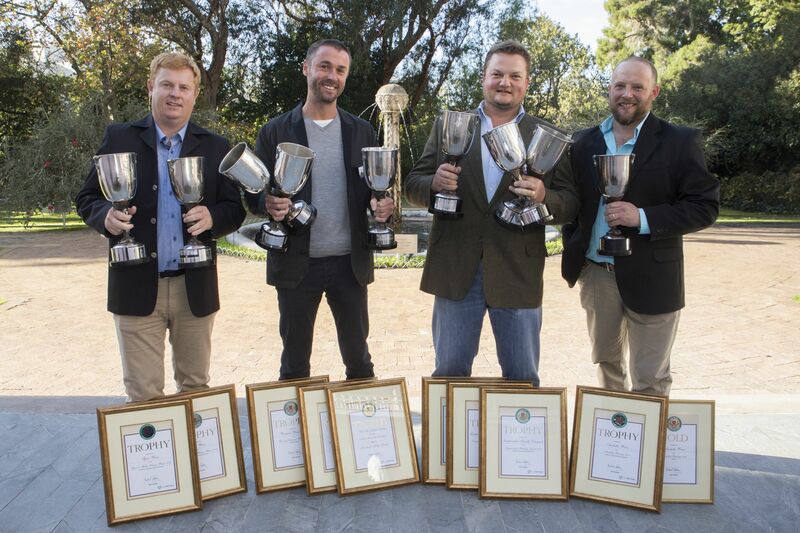 Thys Louw of Diemersdal, Charles Hopkins of De Grendel, Fikile Pike of Springfontein, Ian Sieg of Landzicht, Wim Truter of Laborie, Pieter Carstens of Leeuwenkuil and Nic van Aarde of Warwick Wine Estate.